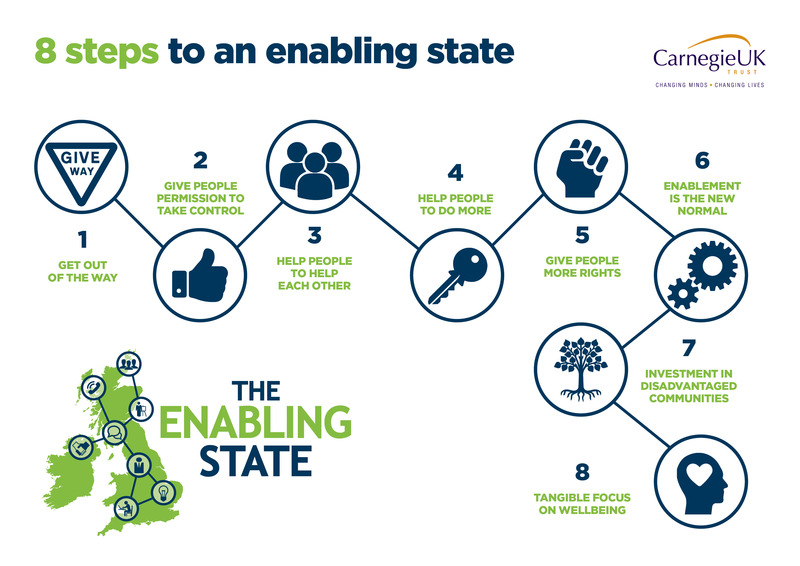 Our Enabling State programme of research, practice and advocacy seeks to better understand the paradigm shift that is transforming the UK welfare state to an enabling state. We recognise the profound impact that agency, control and relationships have on our wellbeing and we advocate for a more Enabling State which empowers individuals and communities and takes a more facilitative, holistic approach to service delivery. Continue our support for the Better Way Network, a network of social activists, from the voluntary sector and beyond that shares ideas, knowledge and inspiration about how to improve services and build stronger communities. 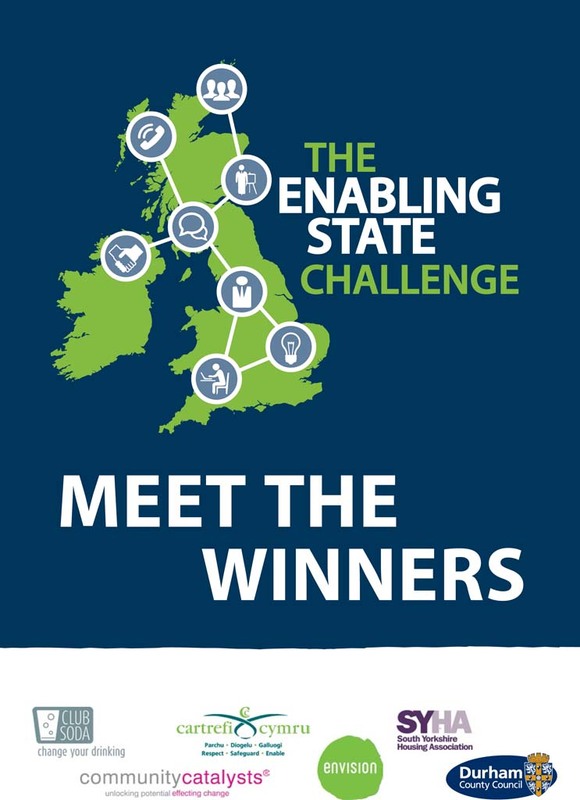 The network is hosted by Civil Exchange and is also being supported by the Esmee Fairbairn Foundation. Continue our partnership with The Wheel, in Ireland to take forward the recommendations in ‘Citizen’s Rising’ the report of The People’s Conversation: a year-long series of ‘citizens conversations’. Continue to work in partnership with the British Academy on the ‘Governing England’ project, a multi-disciplinary project which seeks to address some of the key issues relating to emerging debates about English devolution and governance in the context of a changing Union. Support Cornerstone to implement and share learning from ‘Local Cornerstone’: a new approach to delivering social care that makes use of small, self-managing teams and technology that gives more power to local staff and focuses users to live a valued life that they choose. Publish new cross jurisdictional data on agency. 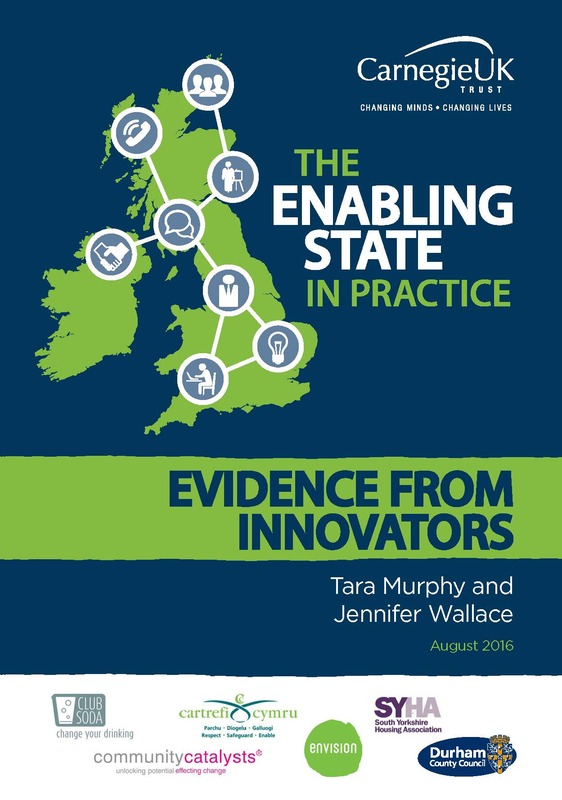 Publish 5 years on ‘report cards’ on progress toward an Enabling State in the four jurisdictions of the UK since 2013. Jennifer leads the Wellbeing and Towns team at Carnegie UK Trust. 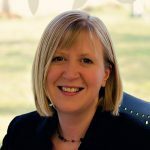 An experienced manager and public policy researcher and analyst, her work in the public and voluntary sector has led to positive change in legislation, policy and practice. A prolific writer she has authored more than 40 reports and 3 books and is a recognised expert on wellbeing, public sector reform and community empowerment. She holds the degrees of MA (Hons) in Social Policy from the University of Edinburgh and MPhil in Social Science Research from the University of Glasgow. 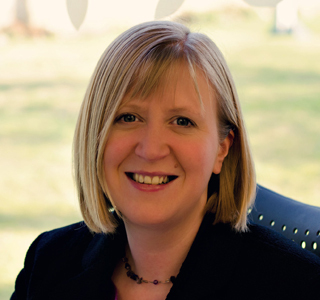 She is a Fellow of the Royal Society of Arts, a member of the REF 2021 Main Panel for the Social Sciences, a board member at Barony Housing Association and past Convenor of Evaluation Support Scotland.